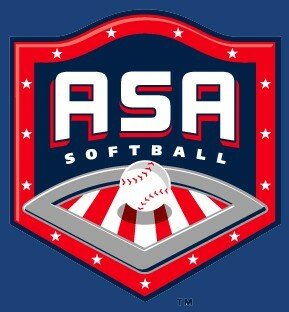 Updated Monday August 11, 2014 by Alpharetta Youth Softball Association (AYSA). All Coaches, Co-Coaches, and Assistant Coaches are encouraged to complete their A.C.E. Certification before the first game of the season.